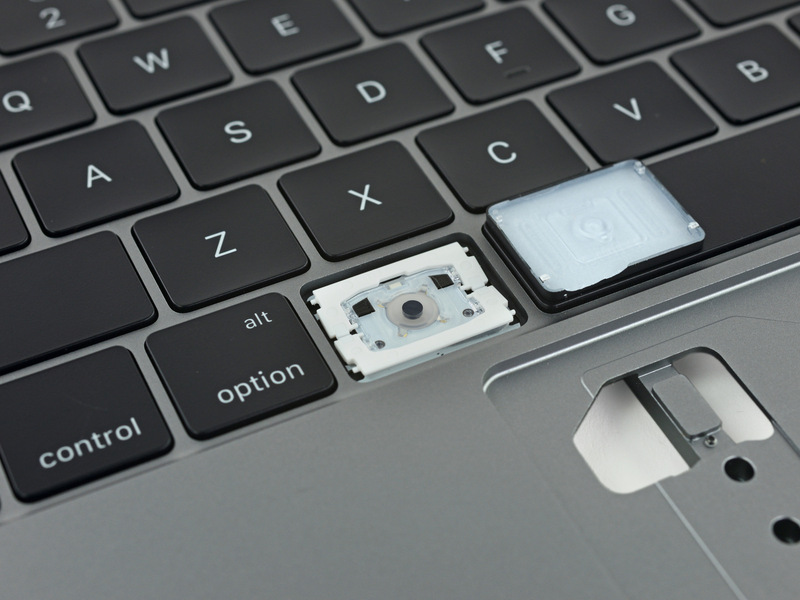 iFixit officially got its hands on the 2016 MacBook Pro without the Touch Bar at the top of the keyboard, and their team has already completed one of the detailed teardowns the firm is known for. 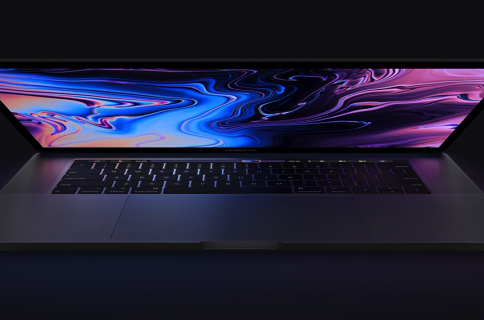 The new MacBook Pro appears to contain a lot of new tech, highlighting large advancements in Apple‘s pro notebook lineup. While we’re sure a lot of you are probably excited for the MacBook Pro with Touch Bar, it’s a bit of a rarity right now as only the non-Touch Bar model is actively shipping to consumers. iFixit’s teardown gives us a first-hand look at the hardware in the non-Touch Bar model, as well as a detailed analysis of the updated internal and external design. One of the first things the team noticed when diving into the machine was the reduced number of screws that hold the bottom lid to the unibody enclosure. Once those were off, there was a bit of a convoluted process to remove the lid, requiring the use of a suction cup and a guitar pick to remove. Once inside, this is where the magic begins. Since one of the first things you do when playing with computer guts is remove the battery, that’s what iFixit did next. 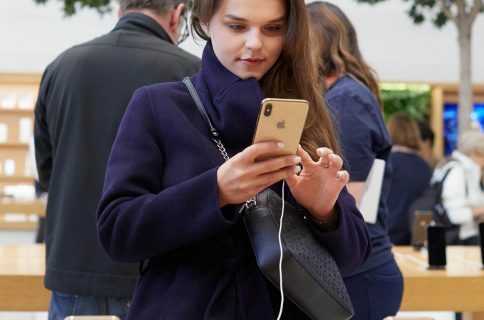 They found a snug new T5 press connector that keeps the battery in place securely as well as test points that might allow Apple to test for bad batteries more easily. Also new is the larger trackpad, which is twice as large as the previous generation multi-touch trackpad. iFixit notes an incredible ease of removal, noting that it has a lot of similarities to the MacBook with Retina display. So how about that battery? MacBook Pros are made to be portable powerhouses, and battery life is important. 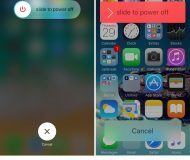 iFixit says they found a 54.5 Wh battery, which packs approximately 27% less power than the previous generation. On the other side of things, it was apparently a bit easier to remove than last year’s model, which means replacements should be much easier for the do-it-yourselfer. Moving to the SSD next, iFixit finds a custom plug and play unit, which rides off of super fast PCIe. 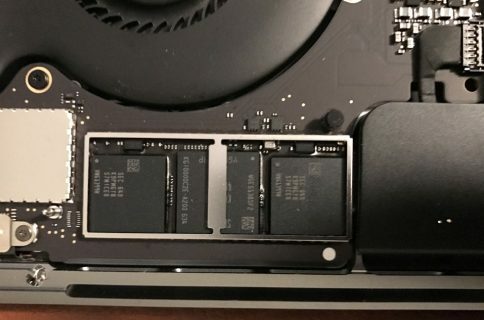 These SSDs are supposed to be up to 100% faster than the previous generation MacBook Pro SSDs. The pin configuration and form factor appear to be new and completely custom, but regardless, third-party companies like OWC might be able to make upgrade units for this machine thanks to the ease of removal. 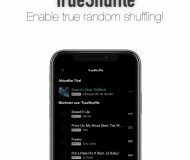 Sandisk appears to be the manufacturer of the memory chips in the machine iFixit tore down, but Apple has been known to mix and match manufacturers. A custom Apple SSD controller was also found on the storage unit. Moving on to the speakers, iFixit finds vibration-damping gaskets that help keep the speakers still as they fire off. They’re supposed to be much louder, which means more vibration is to be expected. 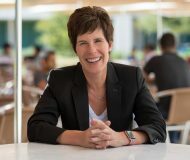 With those out of the way, the logic board analysis reveals the “advanced thermal architecture” that Apple said was completely new and redesigned at the keynote event isn’t really as robustly different as they made it seem. The fans, on the other hand, still carry the sound-reducing asymmetrical blade design. 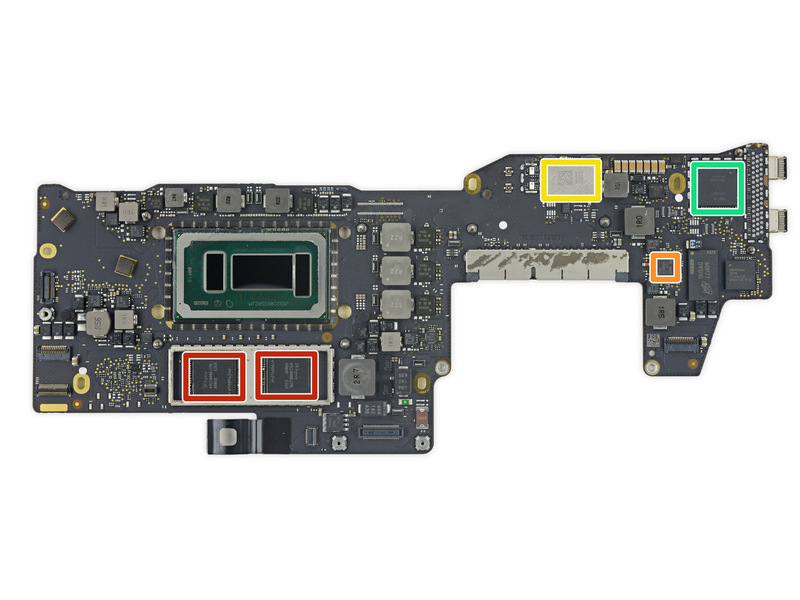 The logic board is nice and compact, just as you can typically expect from an Apple notebook. On it, iFixit found soldered RAM, which can’t be upgraded, as well as embedded dedicated chips for Bluetooth and Wi-Fi. Apple’s new second-generation butterfly keyboard is also a big part of the new 2016 MacBook Pro. 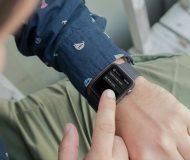 iFixit says they’re a little bit more heavy duty and their ridged design will make them easier to find with your fingers. With the new MacBook Pro, Apple has done a great job of creating an ultraportable computer with less volume than the previous generation and packing it with high-end specs that can be brought anywhere to do almost anything. One of the biggest trade-offs to making things this small is that much of the machine has proprietary specs, so unfortunately, you can’t go out and buy cheap storage or memory upgrades. You’ll have to max it out from the moment you buy it, or forever hold your peace. 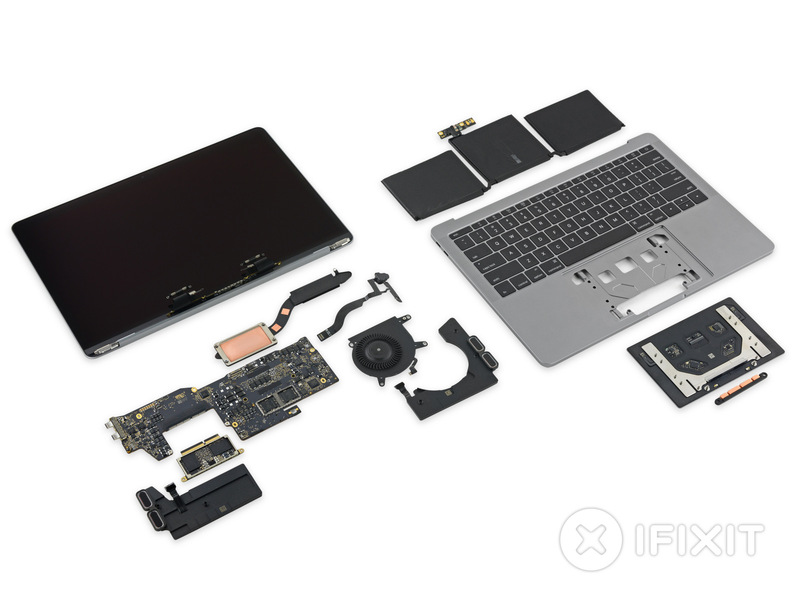 iFixit gives the 2016 MacBook Pro without Touch Bar a 2 out of 10 repairability score, with 10 being the easiest to repair. 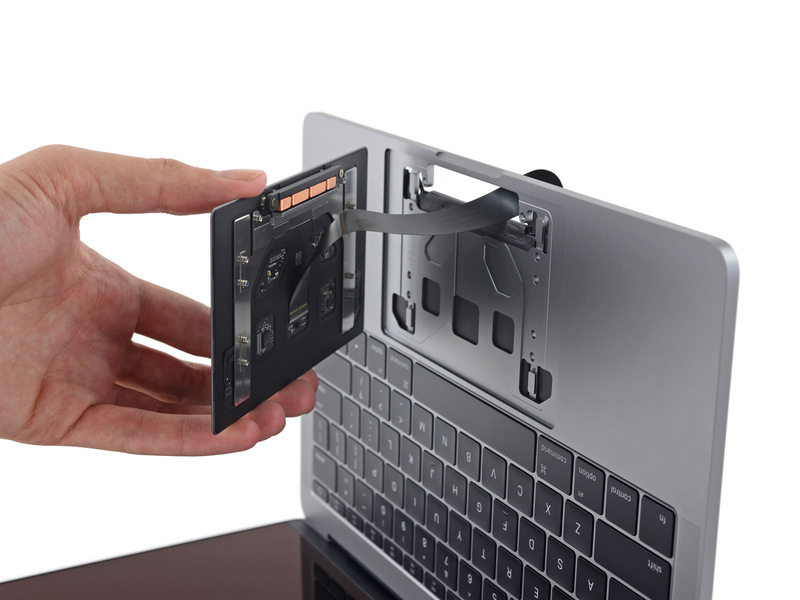 While the trackpad can be removed easily without having to take the battery out, other factors like a glued-in battery, proprietary screws, soldered RAM, and custom SSD form factor make this machine difficult and expensive to tinker with when things go wrong. Teardowns of the MacBook Pro with Touch Bar are expected to follow as soon as iFixit gets a chance to get their hands on one, so stay tuned! Do you agree with iFixit’s repairability score? Share below!